PrepVolleyball.com will offer its Las Vegas Unsigned Showcase for athletes in the 2019- 2022 class on Friday, February 15th in Las Vegas, NV at It’s ALL VOLLEYBALL. Who can participate? Uncommitted players in the Class of 2019-2022 are eligible to participate. What does it cost? $99.95 early registration (ends Thursday, February 7th at 11:59pm PST). Beginning Friday, February 8th at 12:01 am PST. registration will be $109.95. Each paid registrant will receive a FREE membership to PrepVolleyball.com. Check-in is 30 minutes prior to your scheduled session. What happens at the Unsigned Showcase? Player information & video e-mailed to every college in the country! All participants receive a t-shirt and bib number – the colleges will know who you are! 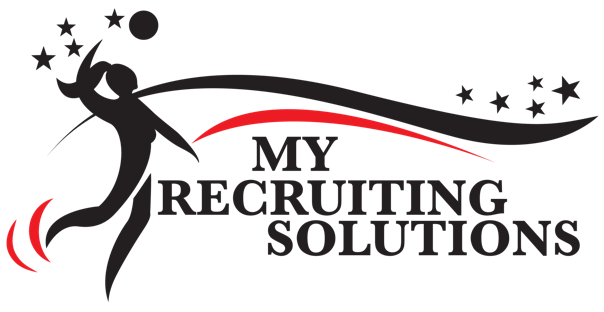 We realize that the recruiting process can be confusing and at times, very frustrating. Our free, in-depth recruiting seminar/workshop with top recruiting consultants Kara Hill (@vballrecruiter) and former college coach, Sam Wolinski, is for parents to get some of their questions answered and frustrations alleviated. Be prepared to take notes! Parents will NOT be allowed in the exhibit halls during the Unsigned Showcase at any time. We will be filming the entirety of each showcase and will make the video footage available to all registered coaches for FREE! So, even if you can't attend one of our showcases, as long as you register for the showcase, you will be provided access to the video footage from the event. Our app (iOS and Android) will provide registered coaches complete participant data and real-time information. Registered coaches will still receive a digital version of the complete roster before and after the event, including full player contact information, academic preferences, and club/HS information, but you will now be able to access information quicker. If you are a college coach that would like to attend, please click the register button below. Attendance is FREE. 530 E. Pamalyn Avenue. Suite B.